Daily Debate: What is Your Favorite Art Style in the Zelda Series? Modern video games are defined by the crisp, hyper realistic 3D graphics that build the foundation of the world and characters, but older video games didn’t have that luxury. The technology wasn’t nearly as advanced, and it limited the ability to tell the story in the confines of the game, leading to comprehensive manuals and handbooks being published to help enhance the experience. The manuals I remember thumbing through the most often growing up were for the Zelda series, and the character artwork really appealed to me. It’s because of these manuals that I love the artwork in the series, and collecting the Hyrule Historia books and discovering some of the creative processes the artists went through provided some really interesting insight into the art itself. 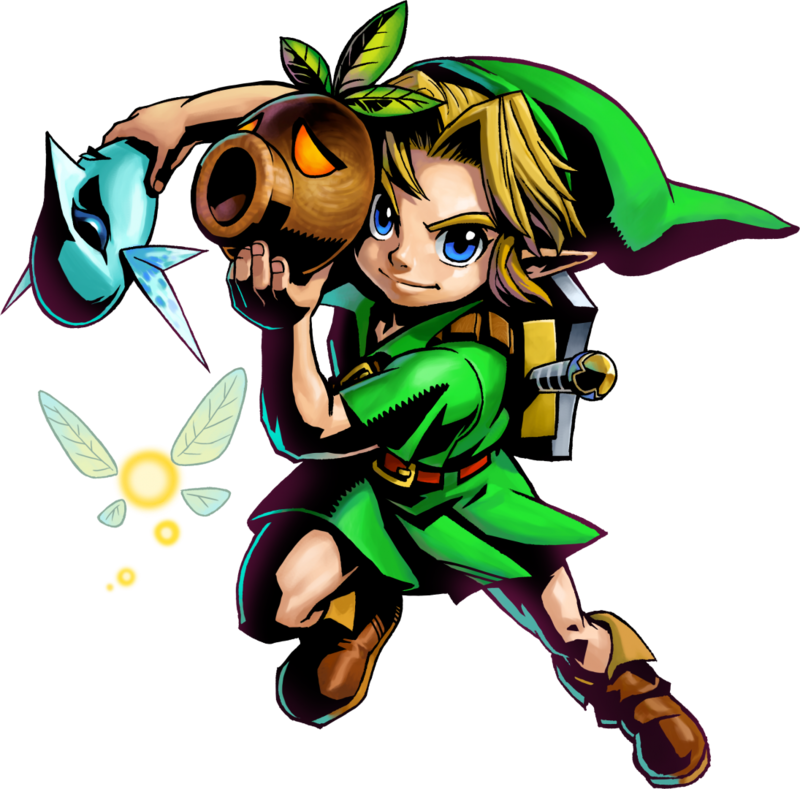 It’s largely because of the installments of Hyrule Historia that I love the art style from Majora’s Mask, drawn by Yusuke Nakano. 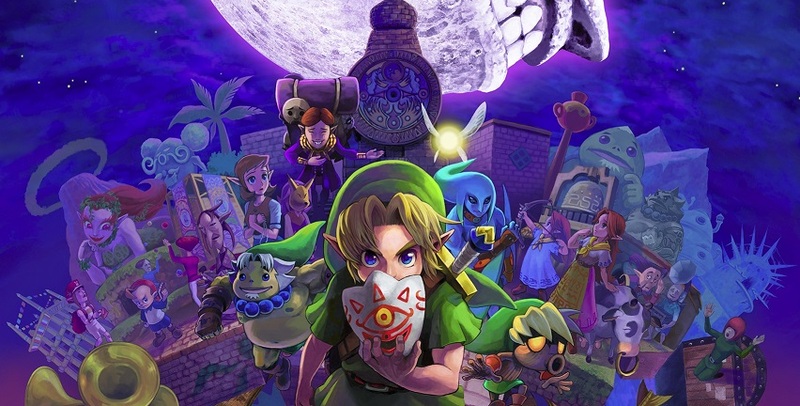 The series features great art, and Nakano’s style for Ocarina of Time is iconic and holds a special place in my heart, but the artwork for Majora’s Mask is so different from the rest that I appreciate it even more. The shading is incredibly dark and sharp, contrasting the more natural look of Ocarina of Time and solidifying Majora’s Mask stark contrast in tone and aesthetic from its predecessor. It expertly conveys the feeling the developers wanted to invoke in the fans, and there are times when the art is arguably more creepy then the game as a result. The art is more than just a device to show off the characters or environments and plays a vital role in establishing the tone of the story. Some of the promotional artwork and the boxart for Majora’s Mask 3D may not retain the same intense shading, but luckily the character art does and it looks amazing. What does everyone think? What is your favorite art style in the series? Let us know in the comments! Michaela El-Ters is an Original Content Editor at Zelda Informer. For more of her appreciation of art, check out her blog.